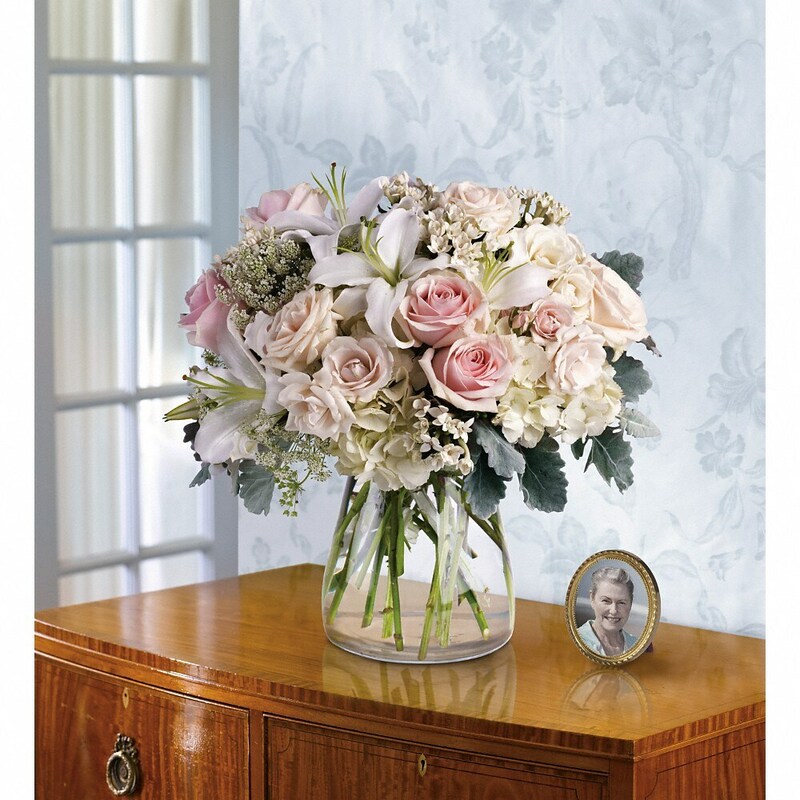 Knowledge of etiquette when sending funeral flowers can help anyone confidently order funeral flowers appropriate to any situation. 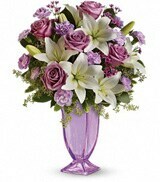 Your relationship to the deceased is the first thing to consider when ordering funeral flowers. 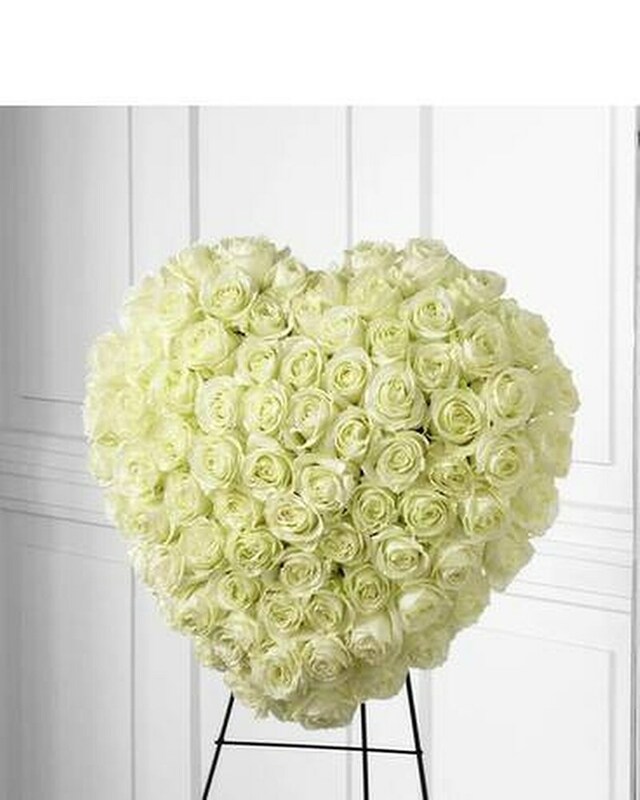 Knowledge of traditional flower choices for your type of relationship can help you choose the right funeral arrangement. Read on for more helpful information. This includes but is not limited to: Spouses, children, siblings, and parents as well as anyone who fulfills similar roles. 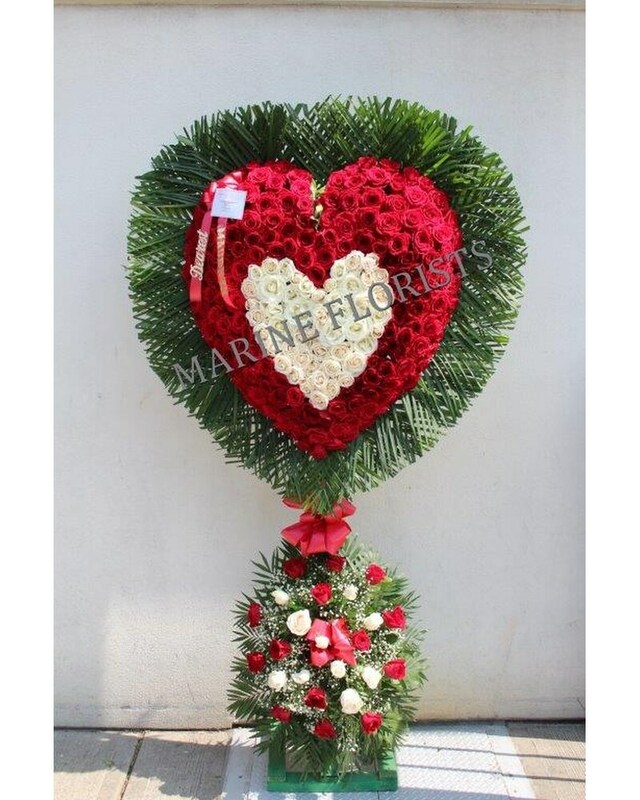 While it is appropriate for immediate family to order any type of floral tribute they desire, some types of funeral flowers and some display locations are generally considered to be strictly for them. 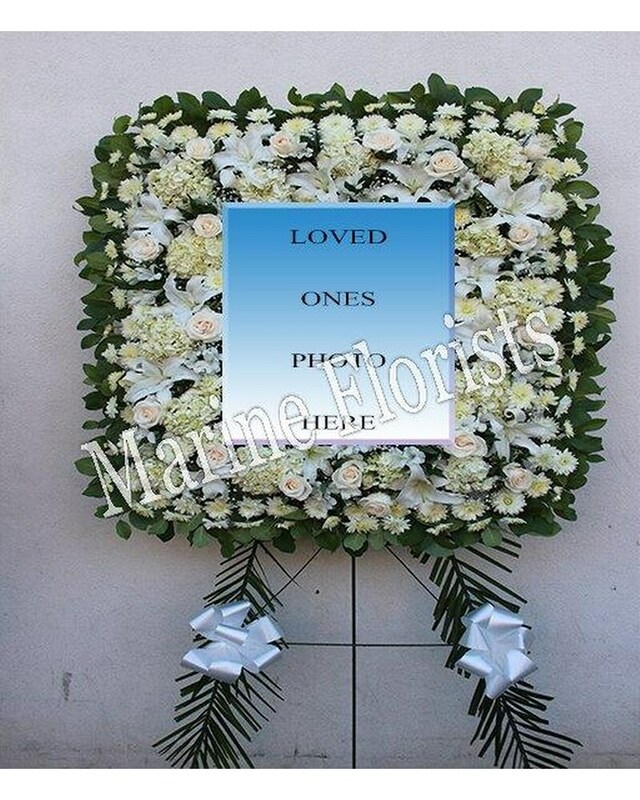 Flowers placed directly on or inside the casket almost always come from immediate family members. 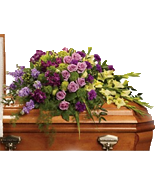 Typically, the casket spray comes from the spouse, children, siblings, or parents of the deceased. 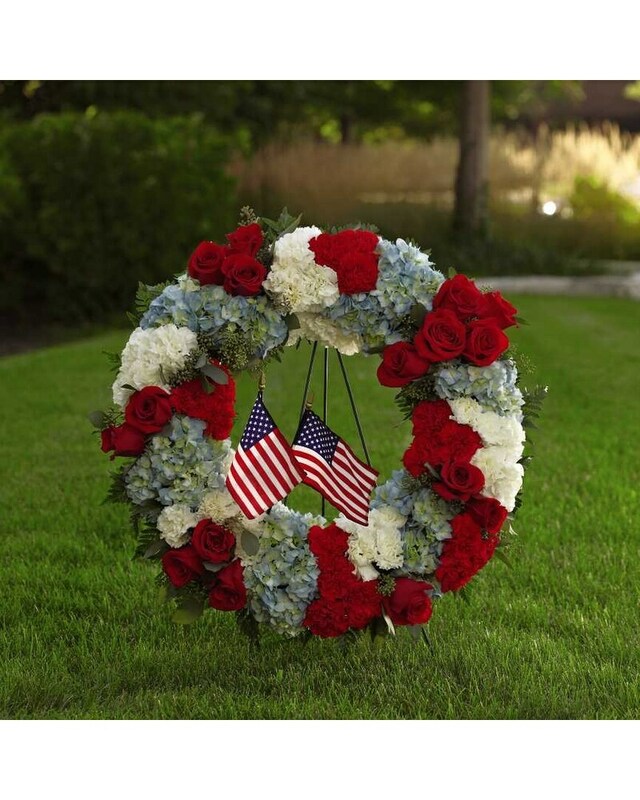 Wreaths or pillows laid on the end of the casket usually come from the children, grandchildren, nieces or nephews of the departed. 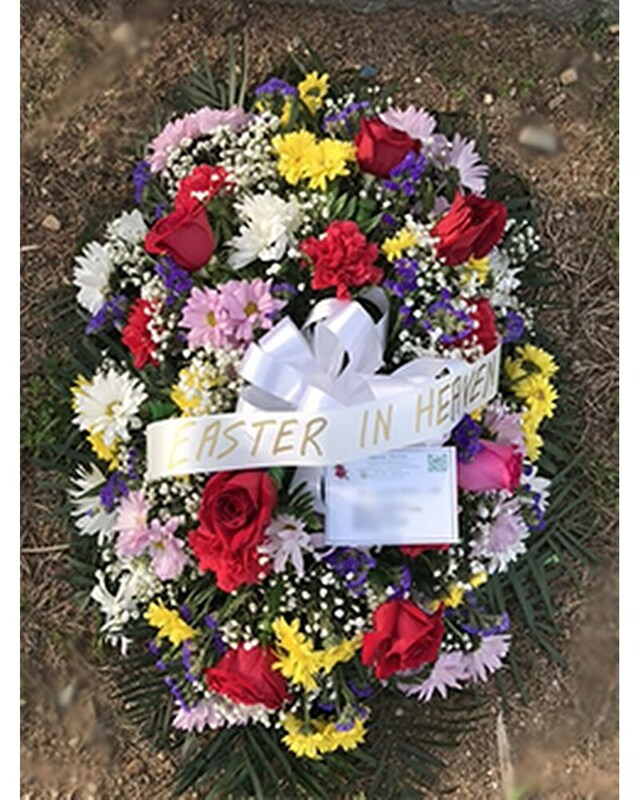 Pillows, rosaries or floral swags to go in the lid of the casket are most often provided by the children, grandchildren, parents, or grandparents. 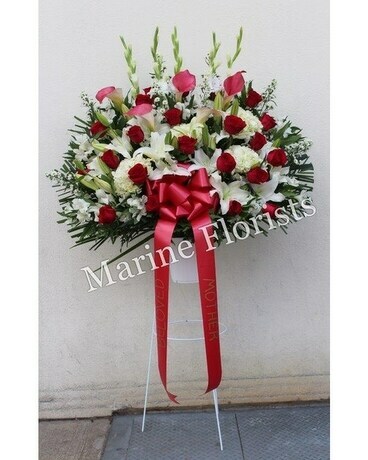 Flowers held in or on the hands of the deceased also traditionally come from immediate family. 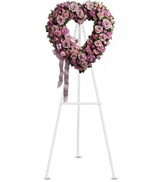 Immediate family members often order hearts, crosses, standing sprays, easel arrangements, or other funeral flowers to be displayed close by the casket. 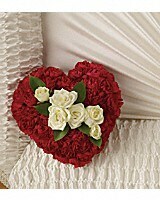 The following casket spray, inside casket piece, heart and cross would usually be items purchased by the immediate family. This includes but is not limited to: nieces and nephews, cousins, great grandchildren, and close friends of the deceased. 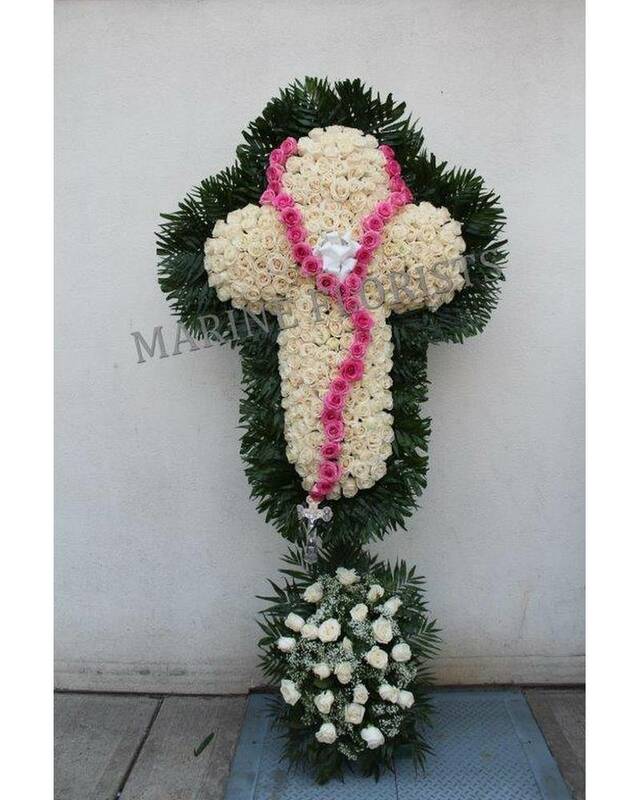 The extended family has a wide variety of funeral flower options. 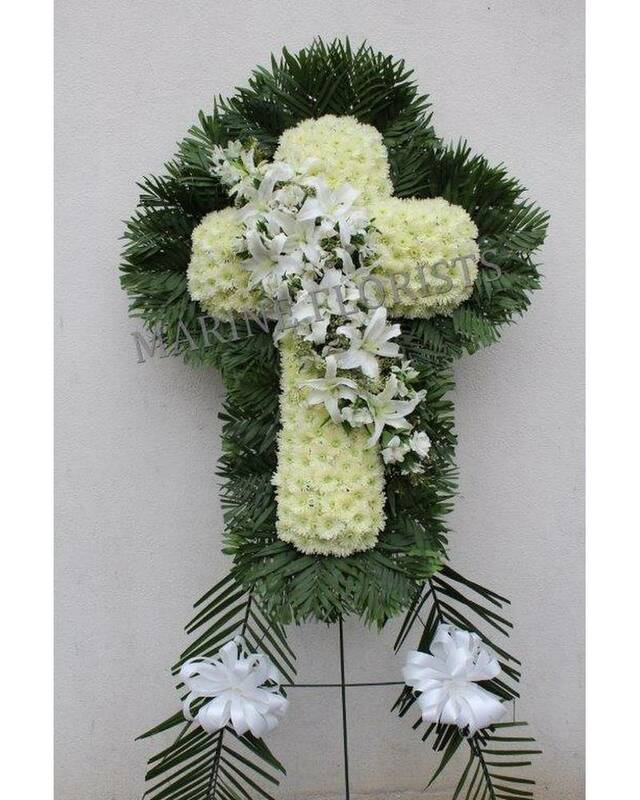 Funeral flower etiquette for extended family members is very simple; extended family members can send everything from traditional standing sprays, hearts and crosses; to less formal floral arrangements suitable for family members to take home instead of to the cemetery. 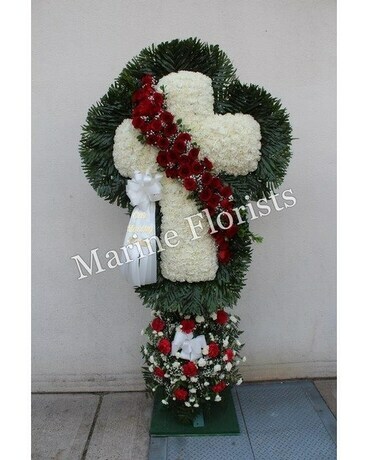 Here are some examples of a cross, standing spray, wreath and basket that can be sent by the extended family. This includes but is not limited to: co-workers, employers, employees, and service providers. 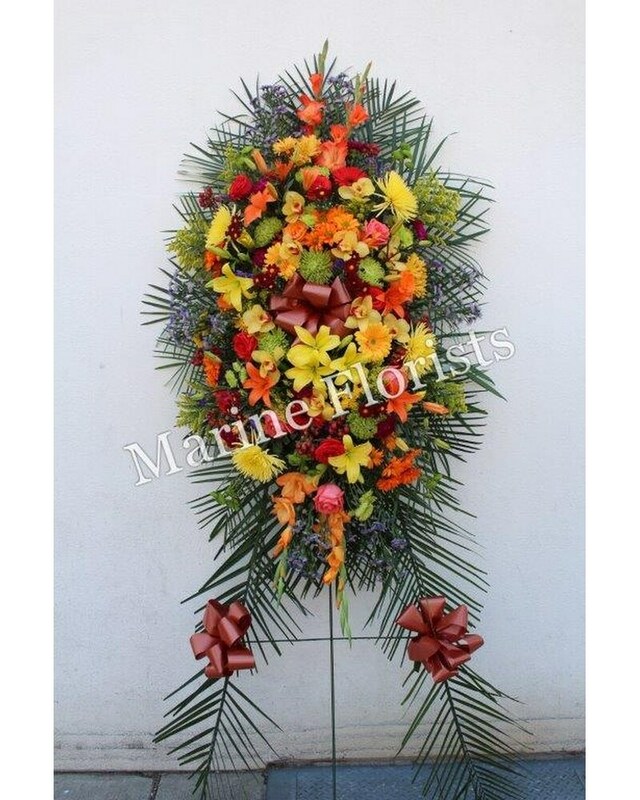 Acquaintances and business associates may send funeral flowers of almost any type except those that go on or in the casket. 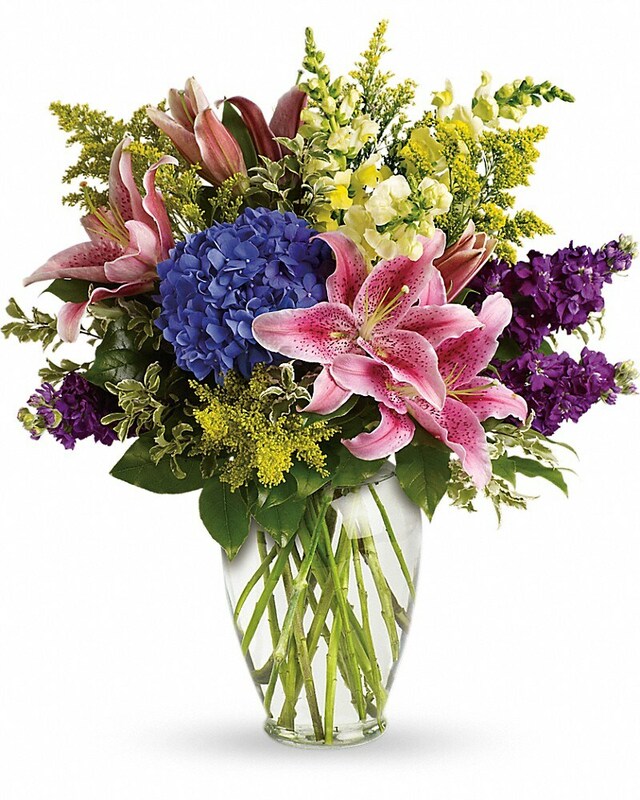 Flowers sent by acquaintances and business associates specifically include basket arrangements, standing sprays, wreaths, table arrangements and plants. 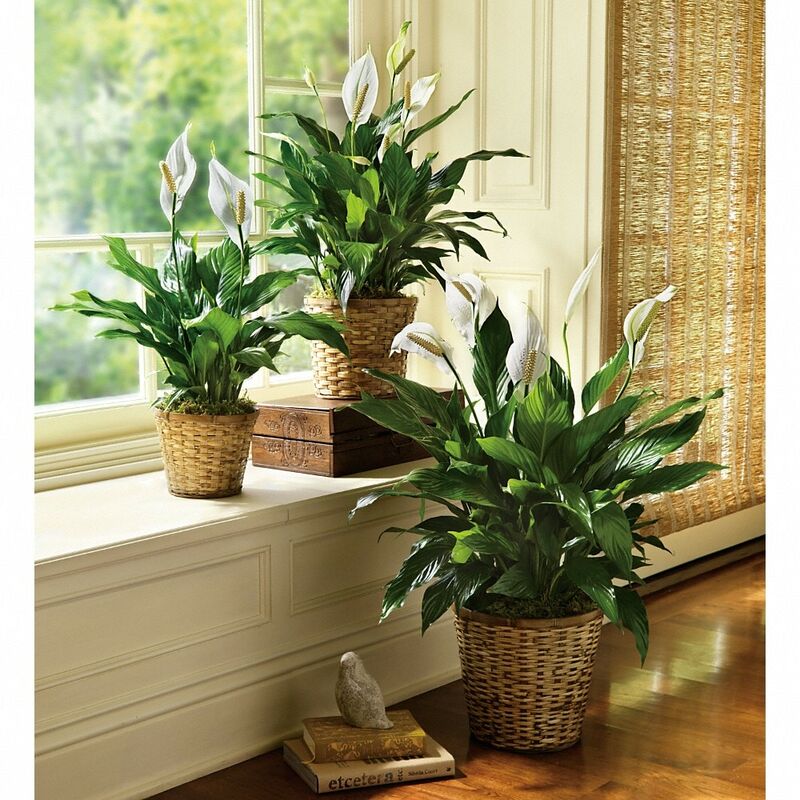 The following is selection of a standing spray, basket, table arrangement and plant traditionally sent. 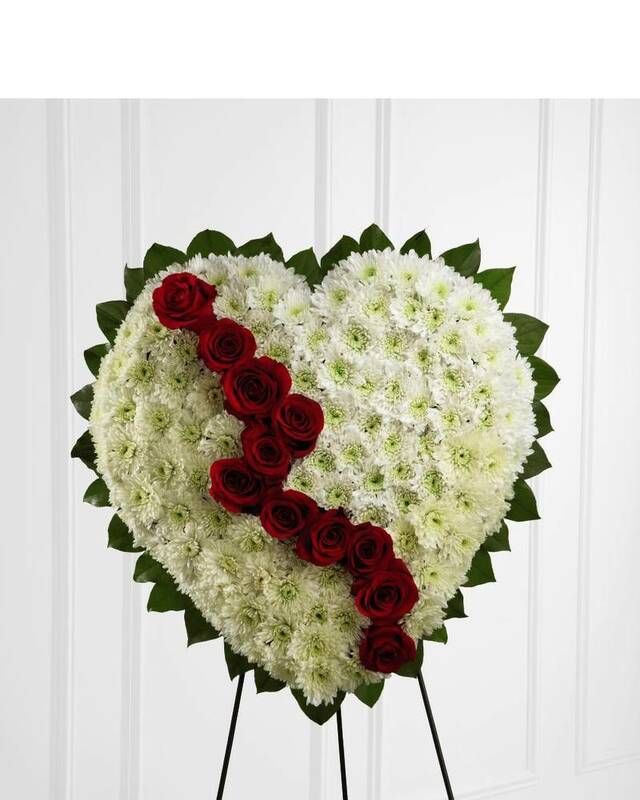 Friends of family members often choose funeral flowers which are meaningful or particularly enjoyed by the family member or members they are friends with. 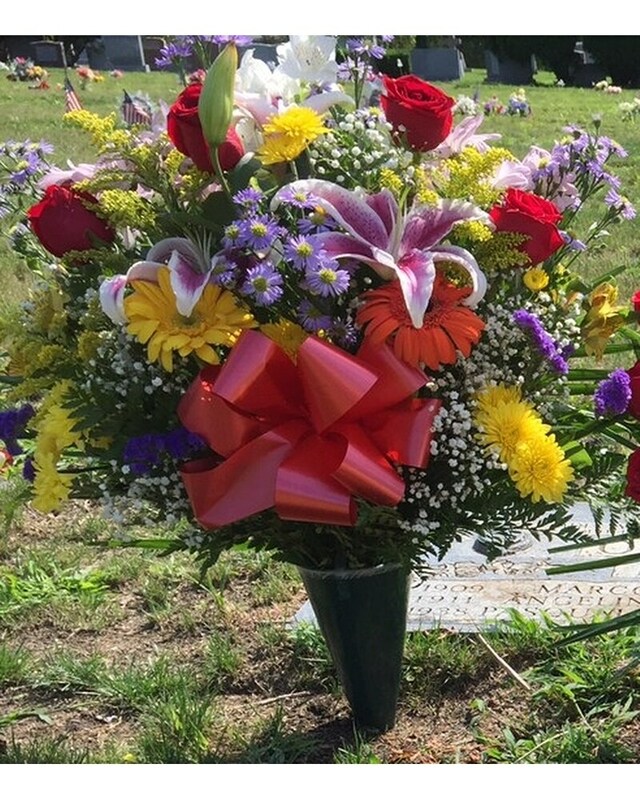 Types of funeral flowers can be sent by friends of family members include basket arrangements, standing sprays, wreaths and plants. 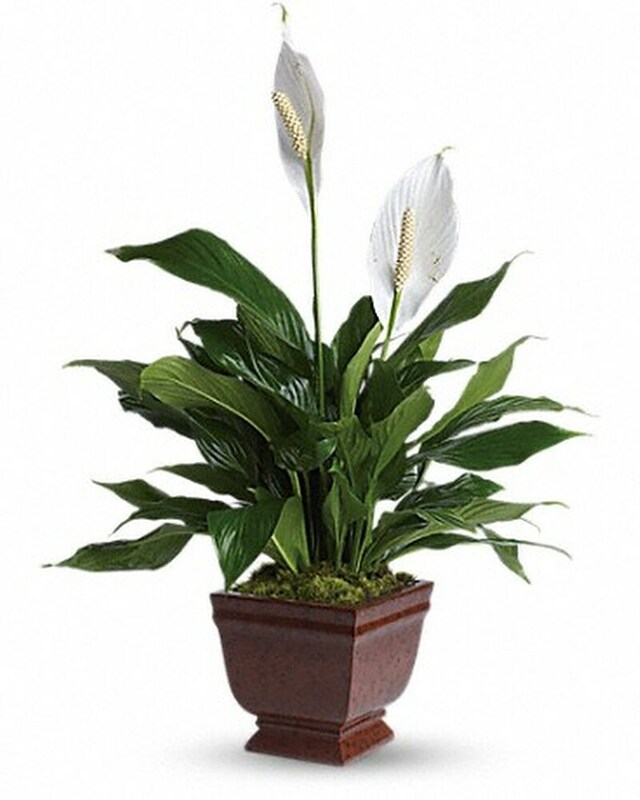 If your relationship is with a certain family member or friend of the deceased it is certainly within funeral flower etiquette to send the funeral arrangement directly to the family member or friend of the deceased. 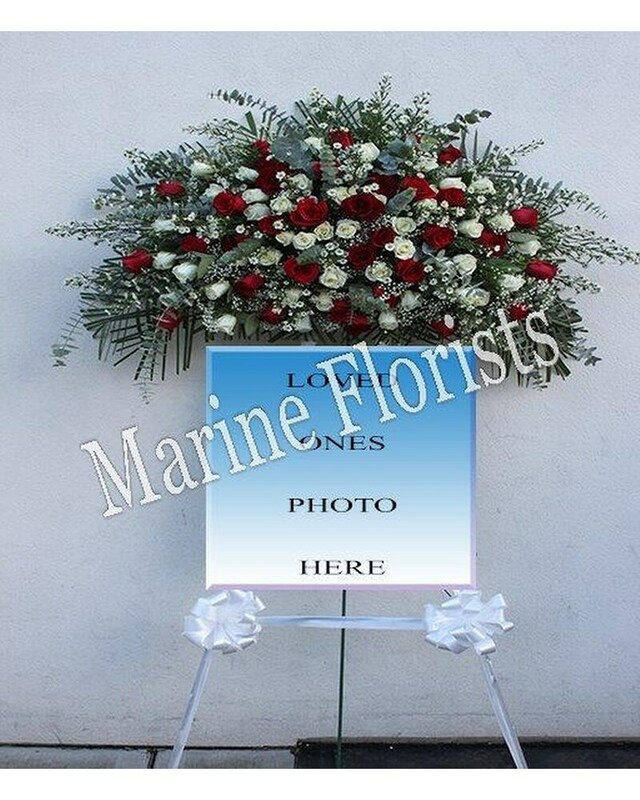 Have your information ready before placing your order of funeral flowers. This includes the full name of the deceased, the location or locations of the funeral services, the wording for the enclosure card, and a method of payment. This helps us process your order faster and more efficiently and prevents delivery errors. 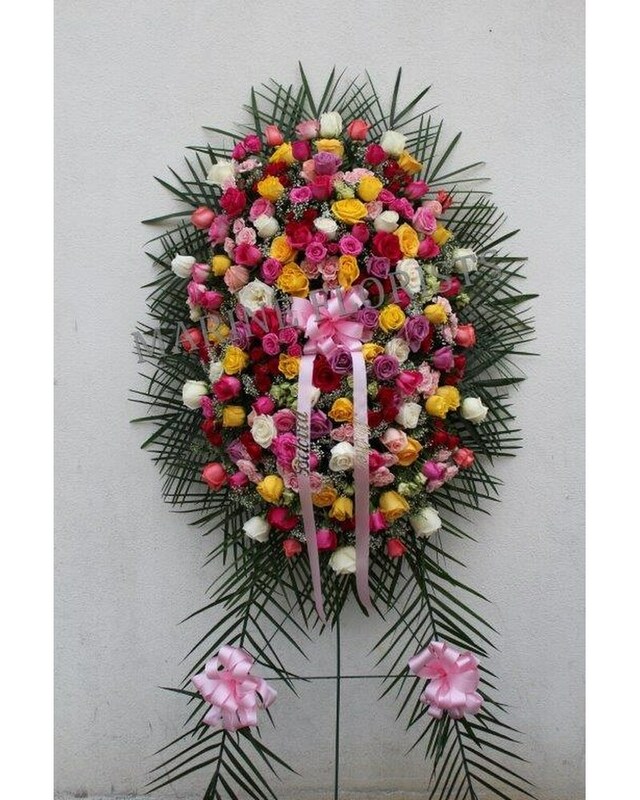 Order funeral flowers as soon as possible. 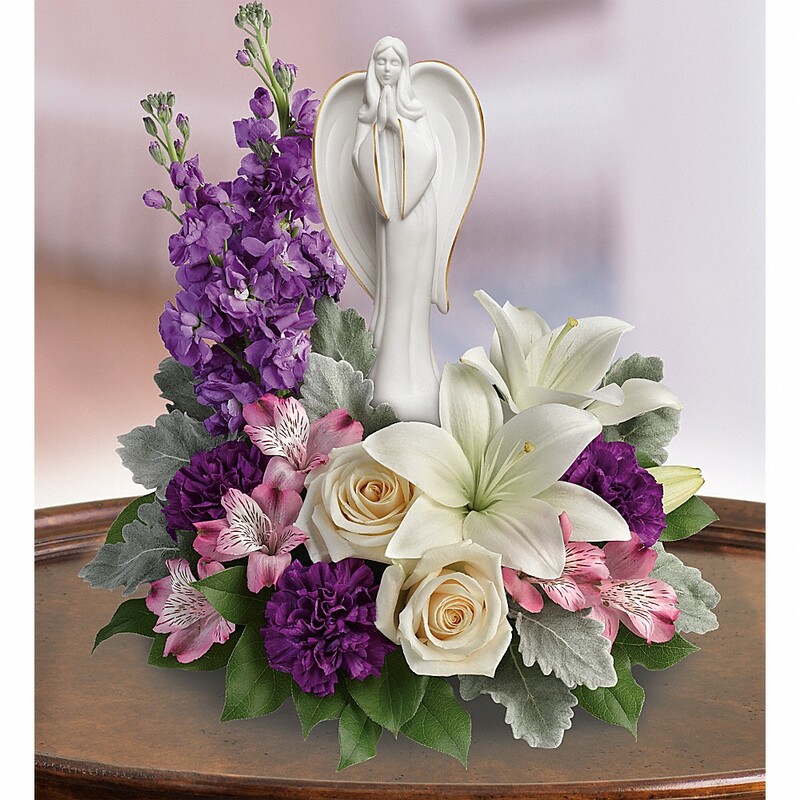 This allows you to have more flower choices and insures your funeral arrangement’s arrival in time for the next visitation or service. 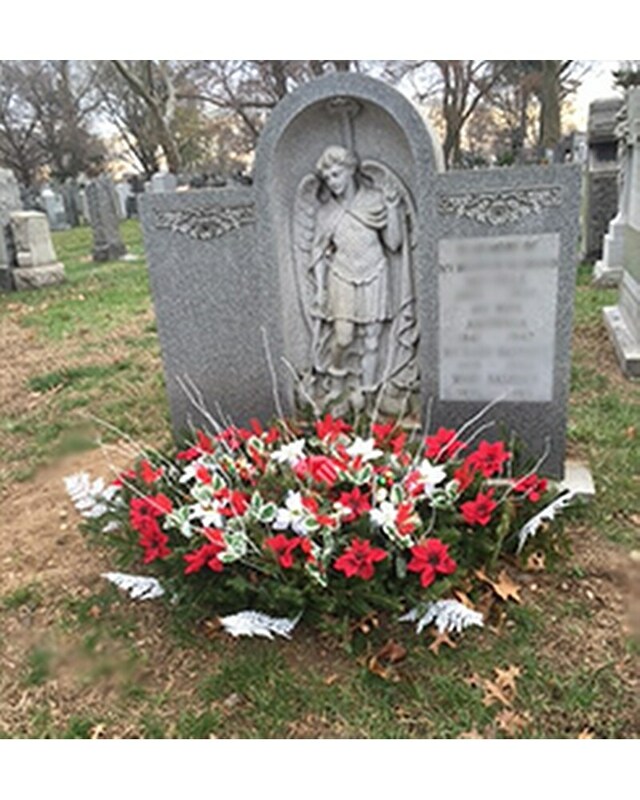 If you do not find out in time to order flowers in time for the first visitation, funeral flowers may still be sent to the second visitation (if there is one), the church or graveside service. 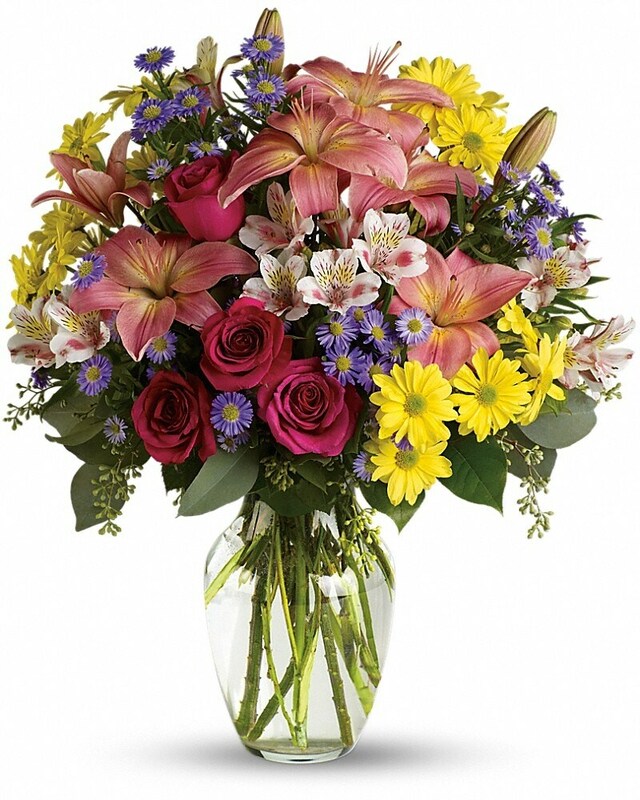 Failing that, sympathy flowers can be sent to the home of one or more of the deceased’s family members or friends. 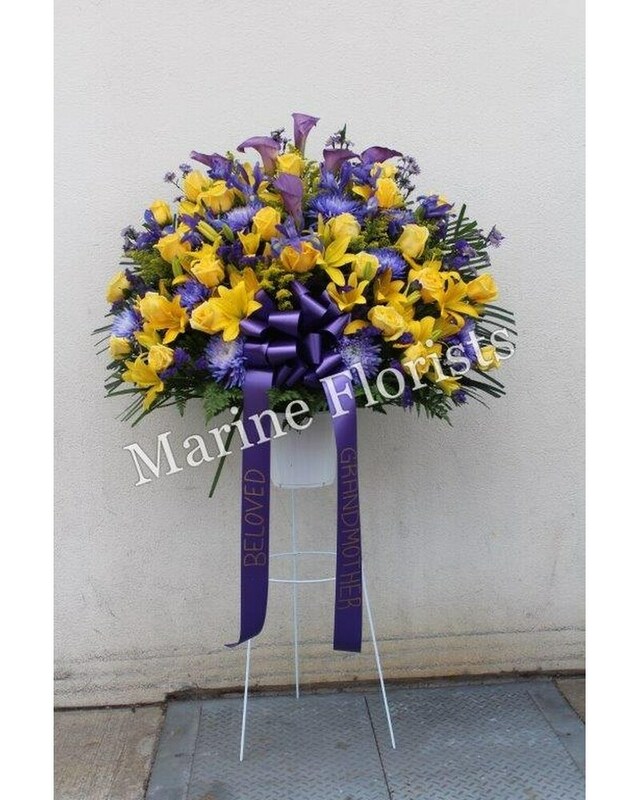 We've chosen a few examples of some funeral arrangements you can see below. 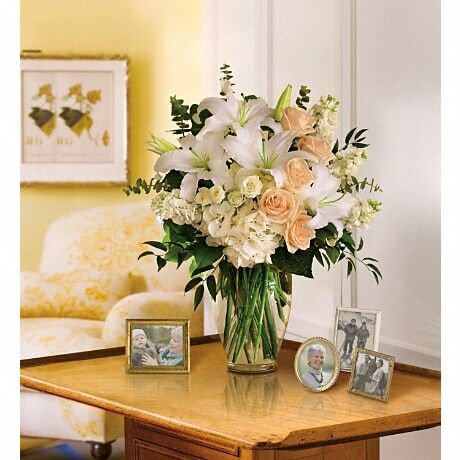 Flowers sent directly to the home or office can be very personal and meaningful condolences. 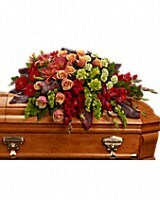 The most important thing to keep in mind is to avoid arrangements clearly designed for display only in a funeral home. 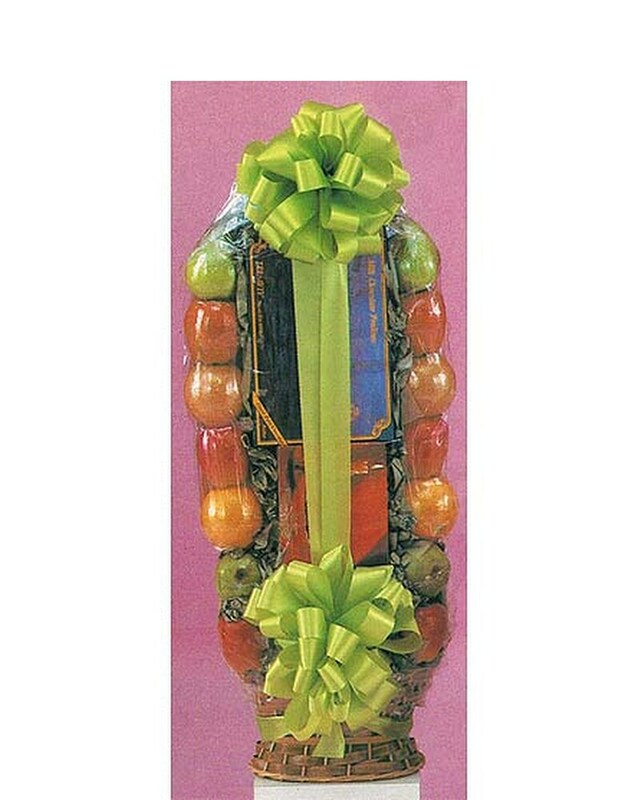 It is best to avoid standing sprays, easel arrangements, stylized or one-sided fireside baskets, and anything designed in a disposable container. 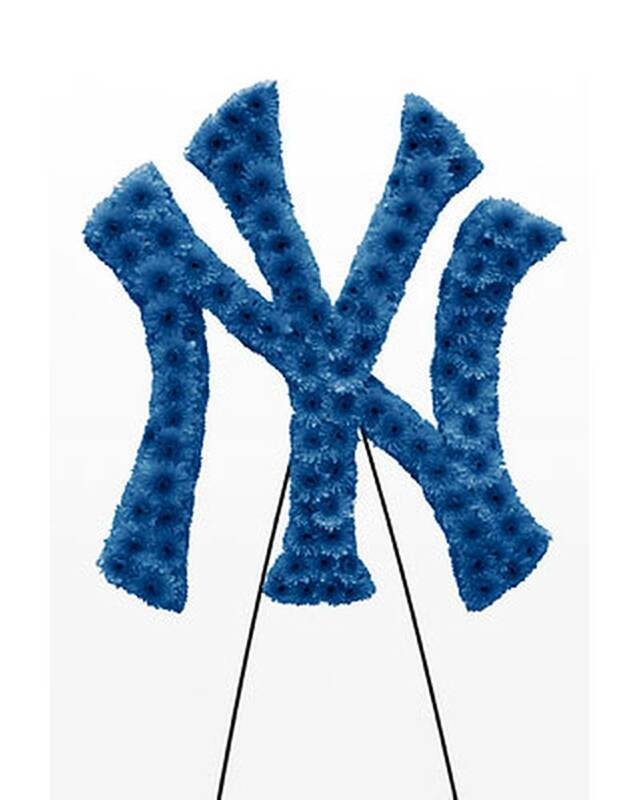 Also, a sympathy fruit basket to the grieving family can be an option. 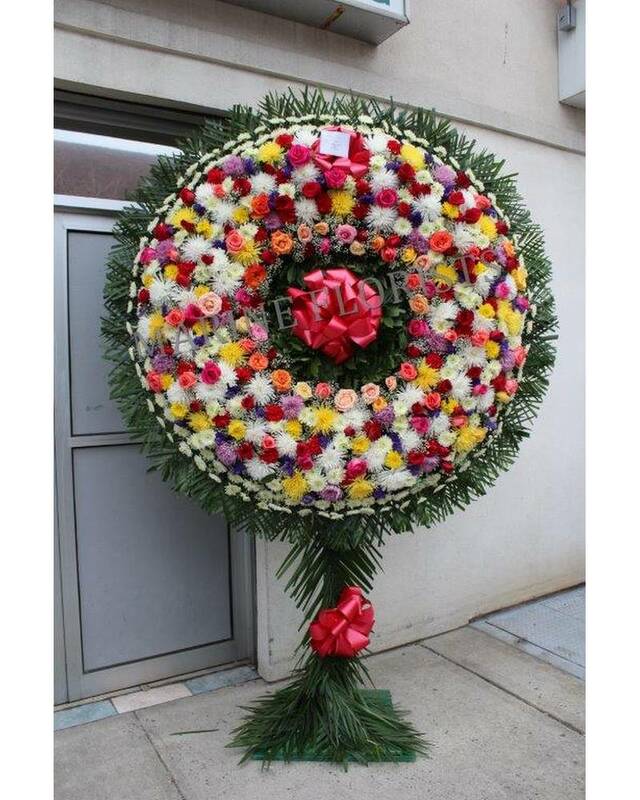 This is a traditional way to show sympathy for Jewish families sitting Shiva (a week long mourning period for the immediate family members of the deceased) but also is a personal way to show your condolences to anyone, in any case of their faith, and saving them a trip to the store while giving them less to worry about. 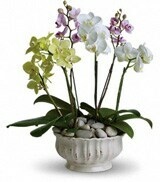 Here are a selection of floral arrangements, plants and fruit baskets you could send to either the home or office. Each one of us has a story, something that makes us unique. 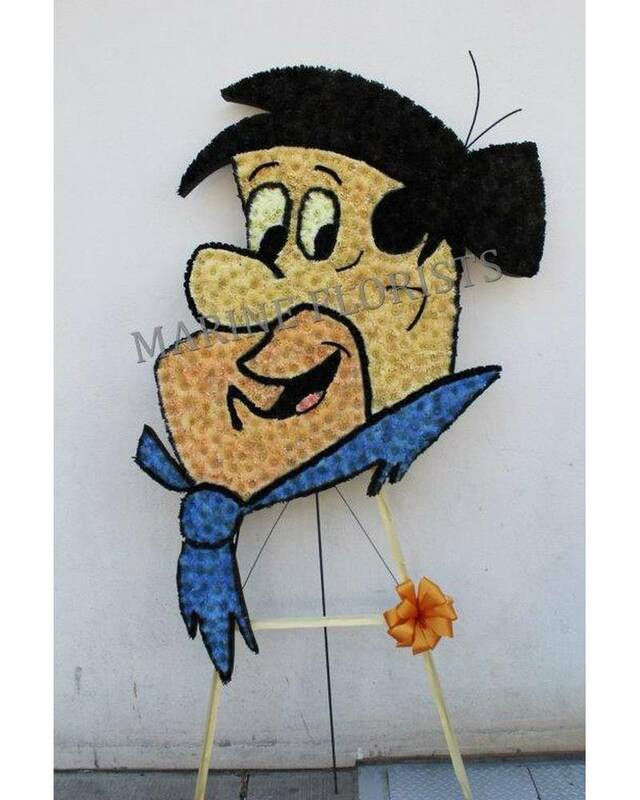 Why not celebrate life with a one-of-a-kind sympathy tribute? 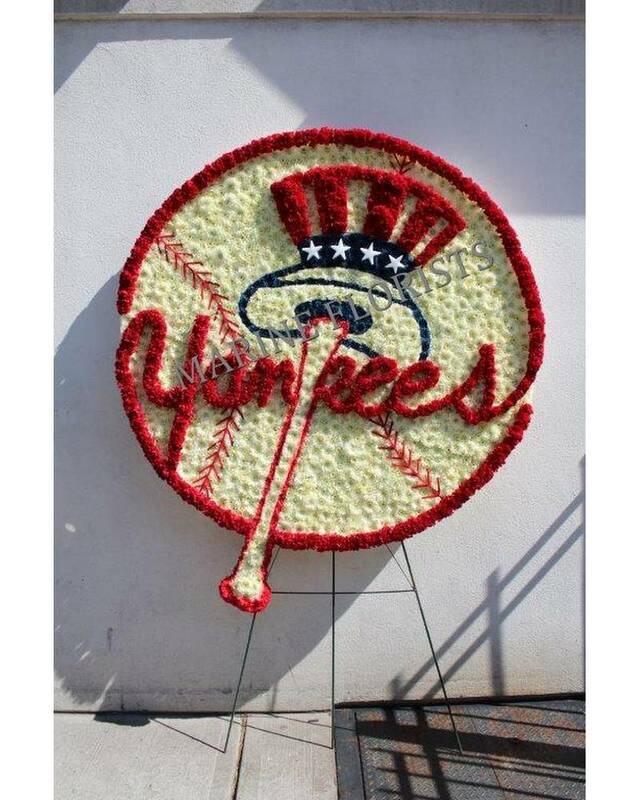 Whether your loved one or friend on was a Police Officer, Yankee fan or a Firefighter - whatever their passion - if you can imagine it, we can create it. 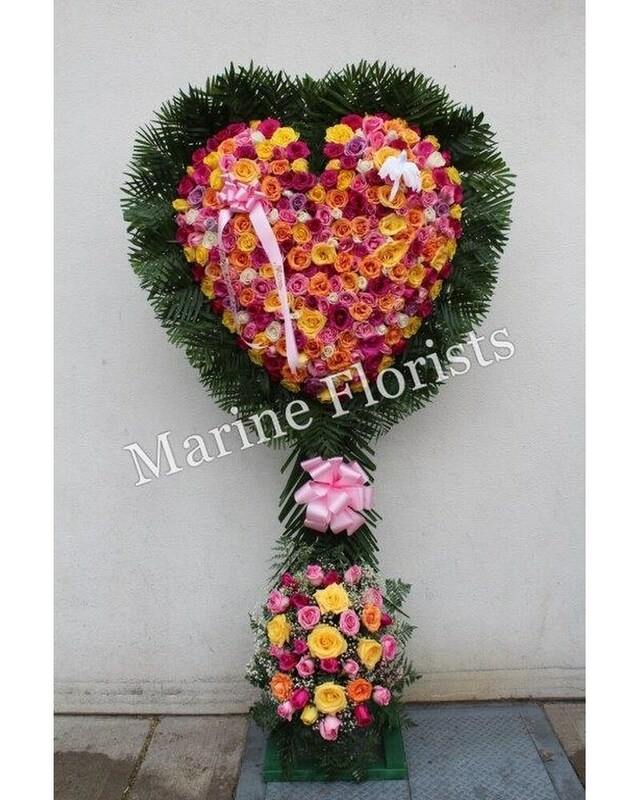 Here at Marine Florists, we strive to create handcrafted pieces that will honor the life of your loved one or friend on in their own special way. Our experiences designers will work with you to construct a design that will make your friend or loved ones service truly memorable. 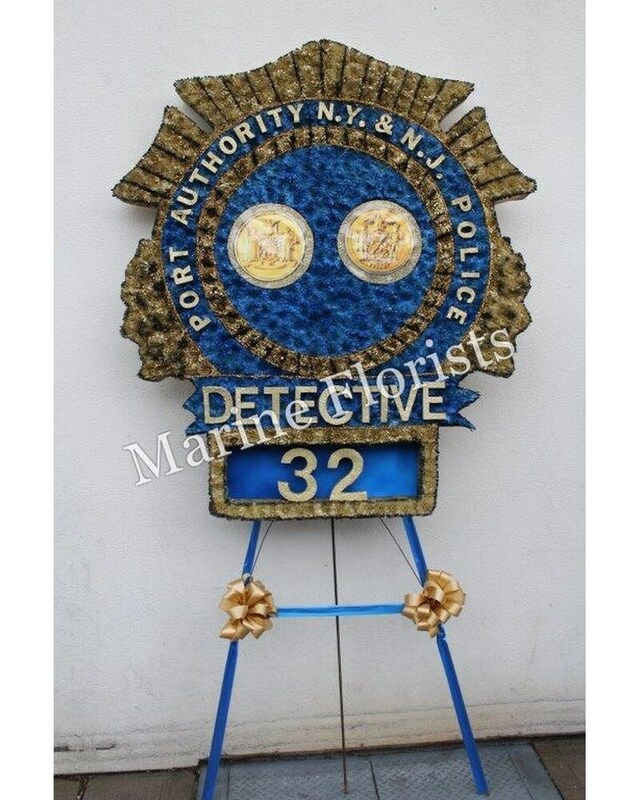 If you have an idea, please call our shop at 718-338-3600 and speak to our expert designers about creating your personalized tribute. 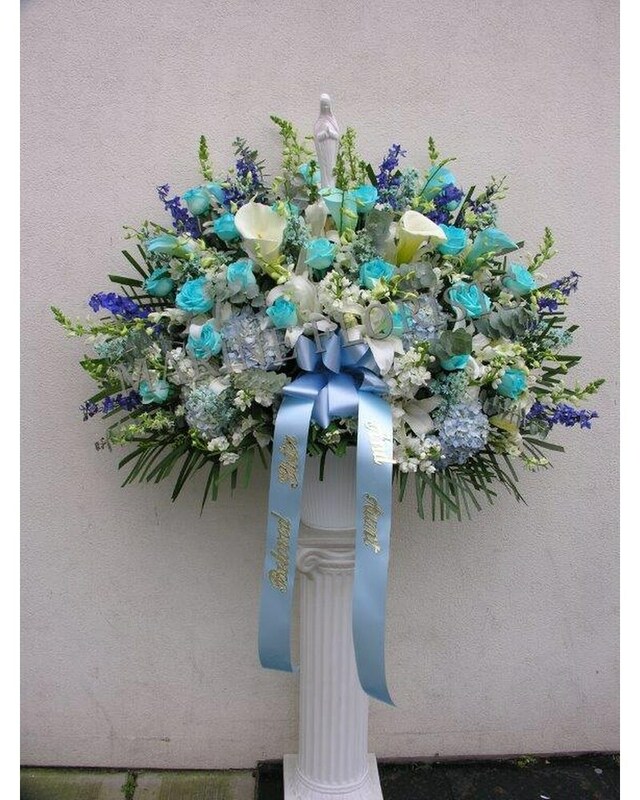 Underneath are a few examples of actual sympathy tributes we've designed and created. 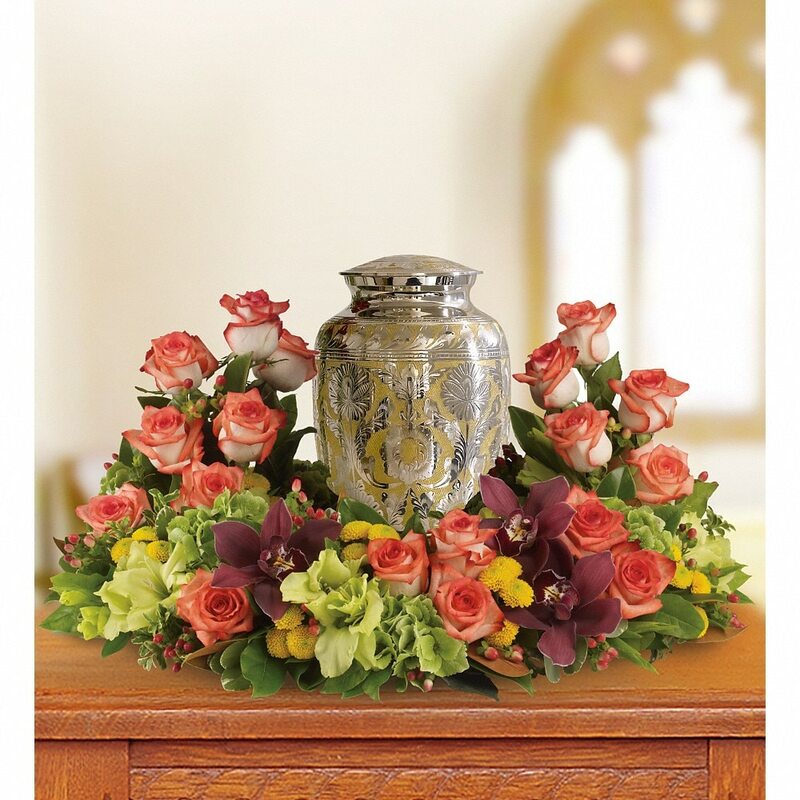 Memorializing someones photo or urn is a special way to give someones tribute an expression of love and admiration. 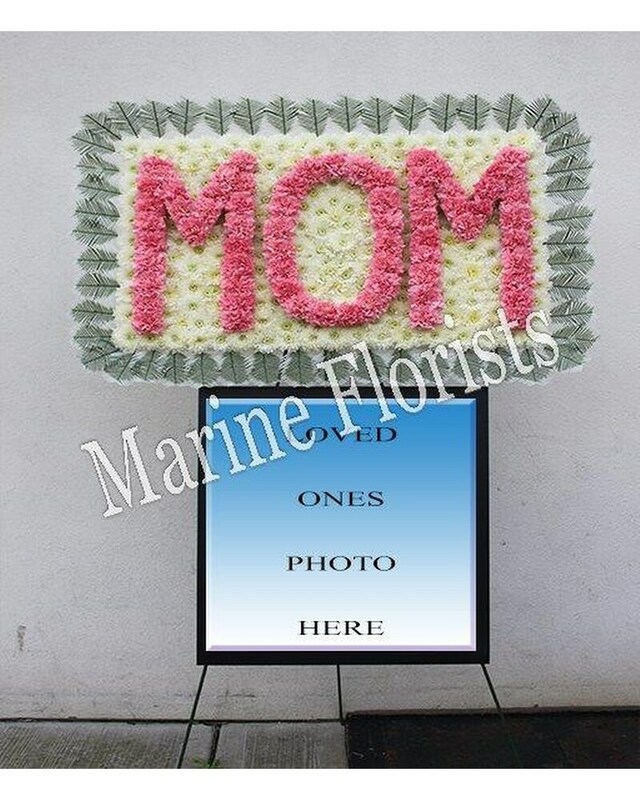 If you would like a customized frame of flowers around a photo or urn you have, please come into our shop with your photo or give us the dimensions of the urn and we will custom make an arrangement for the visitation or memorial of your loved one. If you have further questions, please call our shop at 718-338-3600. Below are a few examples of what we can create for you. Most enclosure cards are pre-printed with messages like "With deepest sympathy" or "With love and sympathy." All you need to do is sign your name. You should use your first and last name to avoid confusion for the family. If there are a group of names, you should spell each one for the person taking the order to make sure he or she has the correct information. 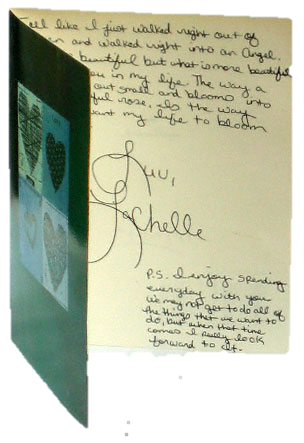 Also, take a look at our Suggestions for Writing Sympathy Card Messages page. 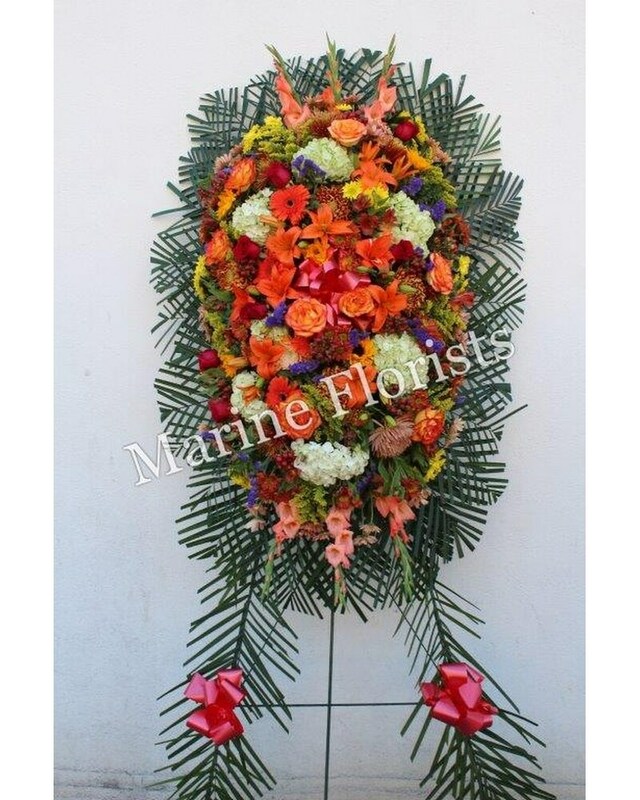 Marine Florists makes it easy to honor memories of loved ones through beautiful fresh and artificial flower arrangements created specifically for graveside display. 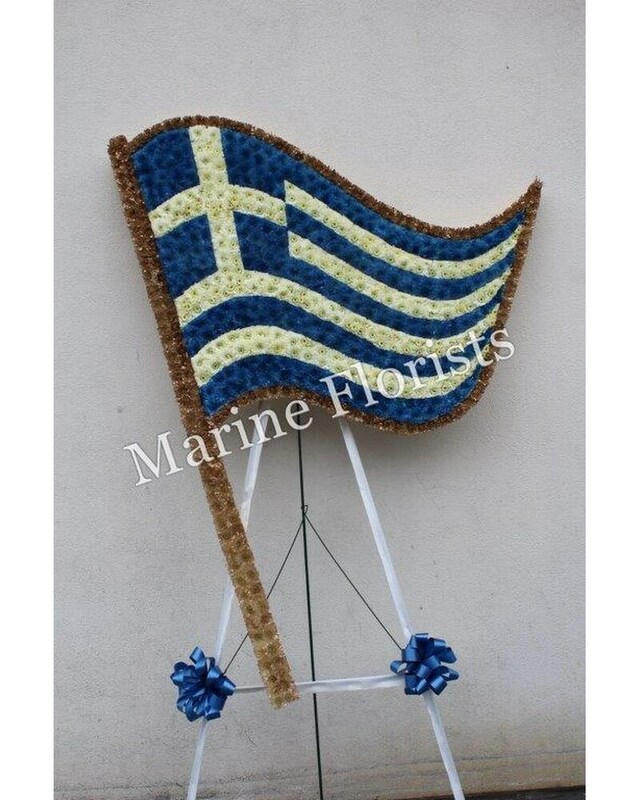 We offer a wide variety of styles perfect for every season, holiday or special occasion. 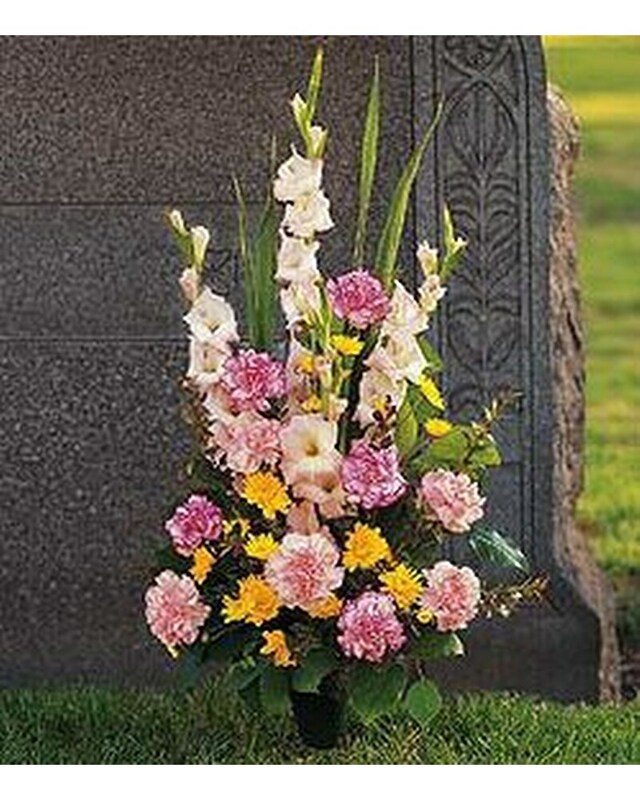 Our artificial silk flowers last much, much longer than real flowers so your loved one’s grave site will look its best. 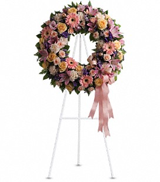 Choose from a large selection of arranged fresh or silk flowers including headstone sprays, grave site pillows, memorial wreaths, vase bouquets, floral blankets, and graveside crosses.